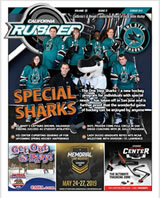 There's no better time to start promoting your spring & summer camps, schools, tournaments, tryouts & training programs! 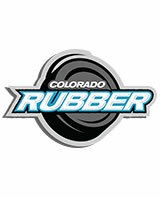 Advertise in March's Rubber Magazines! Click here for more information, or email Matt or call (248) 890-3944 for details!